Starting out in 1965 as United Malay State Sugar Industries and moving on to become one of the leading producers of quality sugar products in the country as Central Sugars Refinery (CSR) - the company which first churned out a modest sugar-melting capacity of 150 metric tonnes now churns out 1,800 metric tonnes, a day. Not too long ago, CSR launched a new and healthier sweetener product that has a low Glycaemic Index (GI) value - the “Better Brown Low G Sugar”. 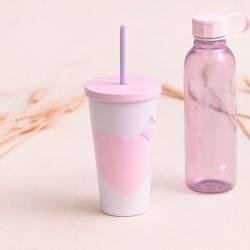 It is the first of its type in the country and across Asia, and corresponds with the company’s vision to promote healthy sugar consumption among Malaysians. This Chinese New Year, while food and beverage will be plentiful, along with the merry-making and “lo hei” (prosperity toss) at dinner parties at home and in restaurants, consuming CSR’s Better Brown Low G Sugar will be the smarter choice. As the sugar is slowly digested, absorbed and metabolised, GI levels will be lower, hence, blood glucose levels will rise at a slower pace. 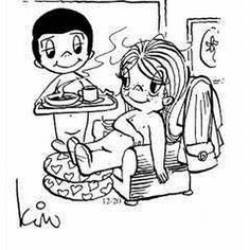 This helps maintain energy for a longer time which also helps curb hunger cravings. Additionally, as the GI count of regular white sugar stands at 69 +/- 5, CSR’s Better Brown Low G Sugar carries a GI count of 55 or less, while keeping the same sweet taste, surely the better choice. “CSR’s Better Brown Low G Sugar is a result of our continuous innovation and a breakthrough in technology. Our goal has always been to address customer needs and to create an awareness and encourage consumers to consume sugar responsibly in order to lead a healthier lifestyle. 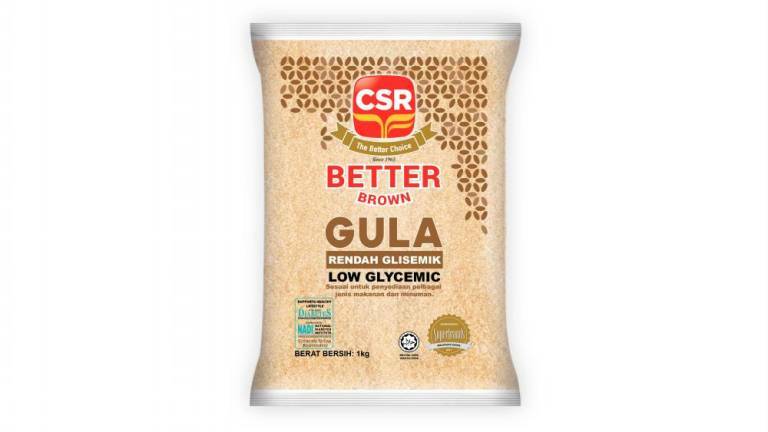 This new Better Brown Low G Sugar by CSR has set a new benchmark for healthier sweetener options, that not only tastes great but is affordable to all,” said CSR CEO Hishammudin Hasan. “With this new Better Brown Low G Sugar, we want to encourage and switch customer’s preferences from white to brown sugar. This is in line with our vision to continuously innovate and evolve to provide customers with the better and healthier choice, and to encourage the community to consume sugar in a responsible manner in accordance with our lifestyles,” Hishamuddin added. CSR places great importance on the quality and safety in producing its entire range of halal-certified products. It also complies with all international food standards, including HACCP and is GMO-free. Sustainable practices are the norm across the company’s entire supply chain. Along with the launch of the new sugar, CSR appointed Datuk Redzuawan Ismail, fondly known as Chef Wan, and local artiste Farahdhiya Mohd Amin, as its product ambassadors. "We are pleased to be joined by the exceptional Chef Wan and Farahdhiya. They are two personalities and influencers who encapsulate what CSR’s Better Brown Low G Sugar stands for today. 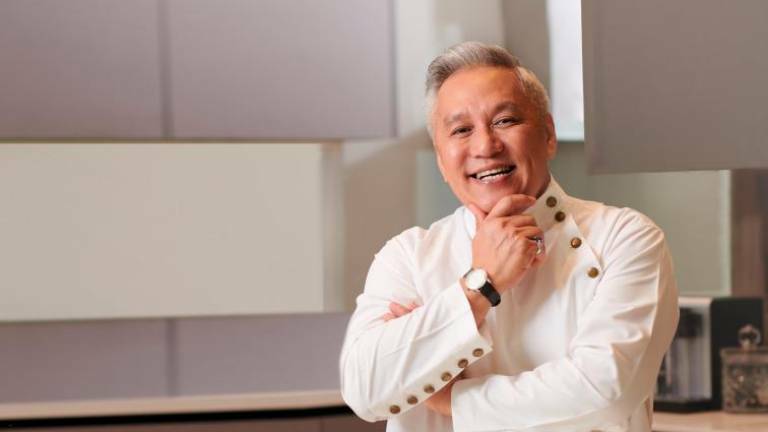 Chef Wan and Farahdhiya embody values and commitments, similar to ours; encouraging their fans and social media followers to make healthier food choices and eat healthy. We look forward to working with them and believe this partnership will bring tremendous positive impact to the Malaysian community,” said Hishammudin. Last year, CSR formed a partnership with the National Diabetes Institute, Malaysia (NADI). Together, the ambassadors and working partners are committed to increasing awareness and instilling the importance of leading healthy lifestyles by consuming sugar in a responsible manner. Subsequently, CSR will be supporting NADI’s “Promote Healthy Lifestyle, Fight Diabetes” programme that looks to conduct a variety of educational activities and engage with Malaysians in rural and urban areas. NADI’s programme logo on CSR’s Better Brown Low G Sugar also stamps and seals the partnership. CSR’s Better Brown Low G Sugar is available at all leading retail outlets nationwide at RM3.80 per pack. This festive season, think healthy, consume responsibly and choose the healthier sweet. Visit csr-malaysia.com.my for more info.